Most Ukrainians are dissatisfied with the quality of 4G. People are ready to switch to the fifth-generation network, and therefore to pay 16% more than for actually provided services. This is featured by UBR. 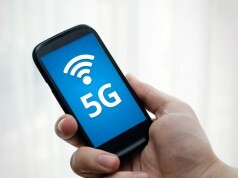 “The main reasons are as follows: too low speed (25%), inadequate coverage (35%), and poor connection in crowded areas (15%). Therefore, 87% respondents expressed their willingness to upgrade their smartphones to those supporting the “fifth generation”. 78% agreed to pay more for such devices. The PwC Company calculated that subscribers are about to pay 16% more for the improved user experience in mobile networks,” as resumed in the statement. According to the Matrixx poll, a similar situation is observed in Great Britain and the United States. The fourth-generation communication does not meet the needs of 70% of Americans and British. Therefore, in the hope of better services, 88% of the polled were willing to pay more for 5G. 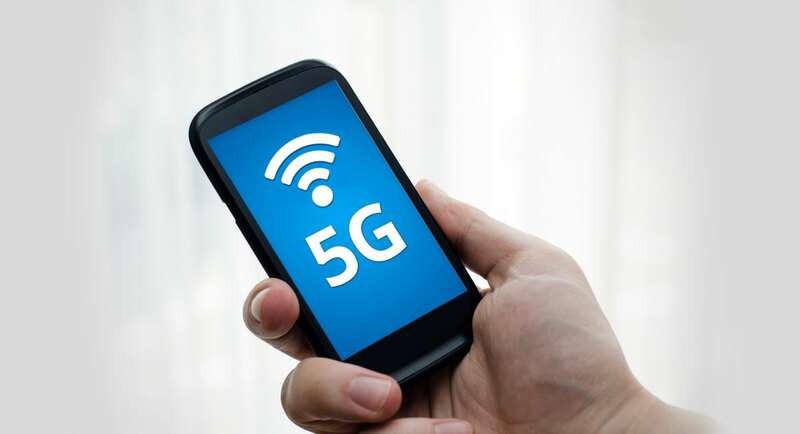 It is remarked that the fifth-generation network will be able to provide users with a speed of 100 times higher than its predecessor. Moreover, an ultra-low signal delay must also be ensured. In addition, it is expected that the “smart” 5G will be able to adapt to the subscriber, focusing on the number of users in a given coverage area and naturally distributing speed resources.